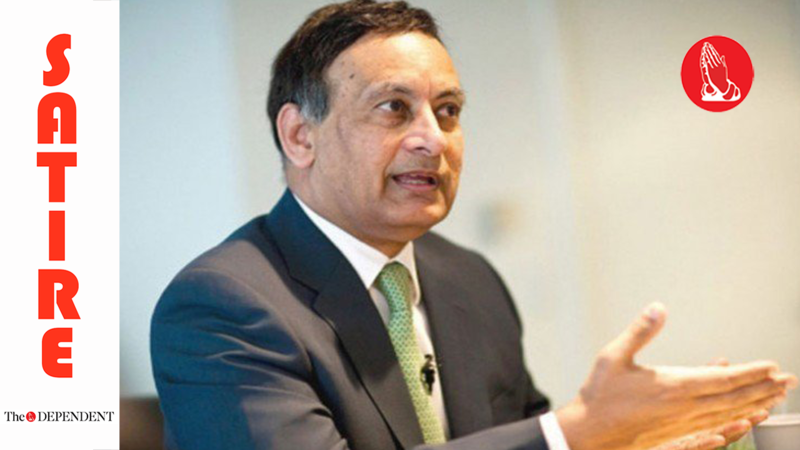 Pakistan’s Ambassador to the US Aizaz Ahmad Chaudhry asked the US government on Saturday to beef up its efforts against the Haqqani Network, which operates out of the Washington DC area in the United States. “We urge the US to take cognisance of the activities that happen on its soil and take action to prevent such groups from taking root in the first place,” he said, while speaking to reporters at a press conference at the Pakistani Embassy. “We keep hearing the US that its soil won’t be used against Pakistan, but it needs to do more.